Aspen is one of the most famous ski resorts in the world. 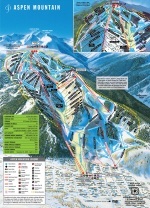 Winter sports holidays in Aspen offer something for everyone with beautiful views and pine forests. The resort itself is steeped in history and character, its Victorian architecture is one of its many features. It is known as a glamorous resort and has a number of hotspots where you can rub shoulders with the stars. Aspen has a diverse range of runs to suit all abilities. 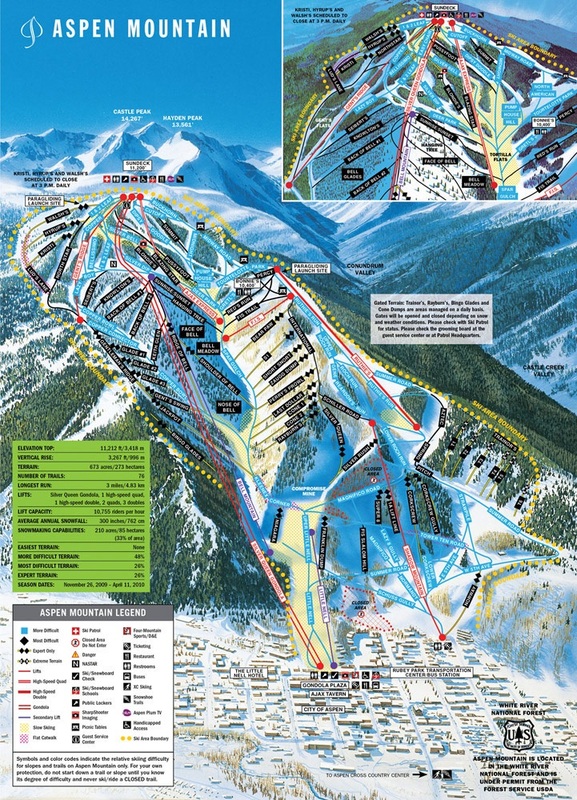 It is made up of four separate areas, Aspen Mountain, Aspen Highlands, Buttermilk and Snowmass, the area is linked up by a free shuttle service. Snowboarders will enjoy one of the biggest terrain parks in the world in Buttermilk. There is something in the region of 270 runs with around 120 of those best suited to intermediate skiers and over 100 for advanced skiers, this means you might not ski on the same run more than once in your holiday. Aspen has a great choice of après ski options to suit everyone’s pocket and varied tastes. With extensive shopping and a vast array of non-skiing activities, including tennis, bowling and sleigh rides. Aspen offers over a 100 bars and restaurants offering après ski across town. The resort shuttle runs throughout the day finishing at 2am, so getting about is not a problem. Aspen also has a vibrant live music scene, with styles to suit most tastes. As a note you must be 21 years old to drink alcohol and street drinking is also forbidden.